We’ve done it, the book “What Would I Do?” is finished and the file is being uploaded to the printer. In this post I would like to encourage you in your work by reviewing the steps we have taken to get to this point and commenting on these steps in general. 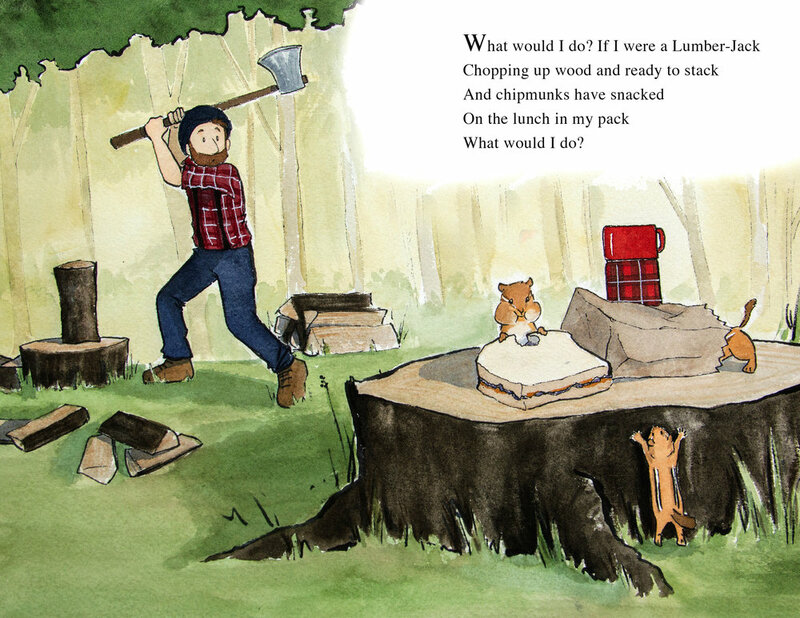 “What Would I Do?” is a children’s book written in rhyme and each page is a scene to itself. Following the Alphabet from A-Z an occupation and a short scenario is described with the question asked and to be answered: “What Would I Do?” See the sneak peek preview of the Violinist. Some books are easier to write than others. Let me encourage you here. There are times of the day when words seem to flow onto the pages almost effortlessly. Find out when that is for you. For me, inspiration comes from many sources but I find that for the most part it is drawn from a well of memories, images, feelings, experiences, and beliefs. When you are moved by the recollection and or contemplation of any of these, write. Write with abandon and continue until the well dries up. Now it is time to be still and rest. This process in practice almost becomes cyclic. By diligently preparing for and scheduling these times of writing you will find it becomes second nature and you will subconsciously be writing when the well of inspiration is filled up again. This children’s book started out in a light and playful tone with some funny scenarios and a few serious ones. Initially, I had a heavier hand on the more serious scenarios and had to dial back a bit and change the scene to something a bit lighter. This was a suggestion that my editor friend had for me regarding some of the scenes. I was asking the reader to make decisions while burdening them with deeper moral implications that was not consistent with the rest of the scenes. Who better understands what you are trying to say than you. Read what you wrote and throw the stuff out that doesn’t work. You will know what it is. The words that don’t fit exactly within the context of your meaning, the run on sentences, typos, organizational structure etc. Be merciless, if the sentence or chapter is unnecessary glean the best of it for use elsewhere and toss the rest out. If you are developing characters, use your creative genius in the process but maintain consistency within the character. Try not to develop all the characters at once, introduce them in different ways at different times and expound on their characteristics and personalities as the story unfolds, within the circumstances and dialogue. Look for inconsistencies within the characters and use them as part of the story or restore the integrity of the character you have created. In this case, I had an illustrator in mind when I began writing the book. She had already agreed to illustrate the book before even reading. Once she read the manuscript it was a certainty in her mind that this would work out. If you are seeking an illustrator have some idea about the type of artwork that will work best for the target age group, theme, setting and character of your story. If you are in need of illustrations for your book, inquire politely about the possibility of illustrating your book. Contact someone who has the style of work you would like to see in your book. 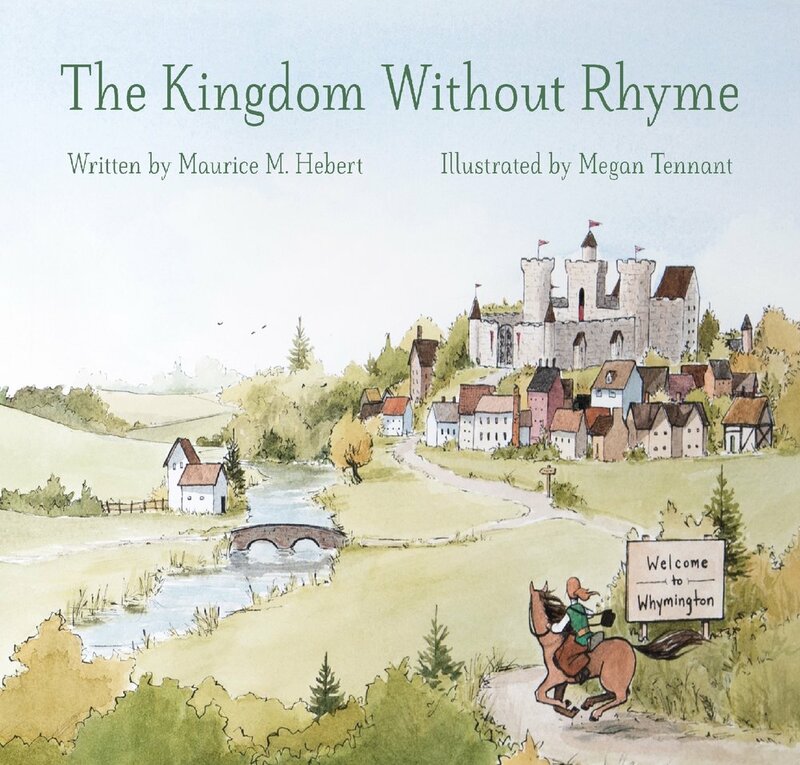 Send a copy of the manuscript to the illustrator or to several and set up a preliminary meeting with the illustrator and discuss the book. Find an editor in the same manner. A professional editor is best or contact someone you trust who at least has some editorial credentials or training. Read and reread each sentence and each chapter and make revisions as needed. If you are working with an illustrator keep in touch and make sure the illustrator is aware of these changes. During the rough sketches and initial drafts of the first drawings, I was still making changes to the text and context of a few of the scenes. Staying in touch with the illustrator helped to maintain the integrity of the drawings to the revised text. You want the text and the artwork to work together describing the same thing. You will find something new to change or eliminate almost every time you do this. This does not mean you messed up the first time. What you are doing is fine-tuning and embellishing. You are restructuring and designing and redesigning. You are building chapters and direction towards a climax and resolution. You are building cliffhangers and page turners for your plot, your characters, and your readers. In this case because of the amount of artwork involved the preparation of the manuscript was made mostly by the illustrator. If you have text only you will need to study and be sure that you are following the guidelines prescribed by the printer. You will also need to make decisions about a cover and title page etc. If you have gotten this far this should be an easy matter of research and decision-making. If you are using a Print On Demand service like Createspace you will need to follow their guidelines for submission. They have a very easy to use system which walks you through the whole process. You will be learning new words and meanings while you complete the finished work. Be prepared to present an author’s biography and to make decisions about marketing and distribution. You will also need to decide whether you will publish under your own publishing company acquiring an ISBN number from Bowker or use Createspace’s ISBN number. So, this is where we are at this point. As I mentioned earlier the book is being uploaded to the printer. Because of the volume of artwork in this book the data for the upload is huge. It may need to be compressed and sent as a Zip file. A non-picture book or one with little artwork would be easier and faster to upload. Once the book is approved by both the printer and myself it will be made available for sale at Amazon.com. 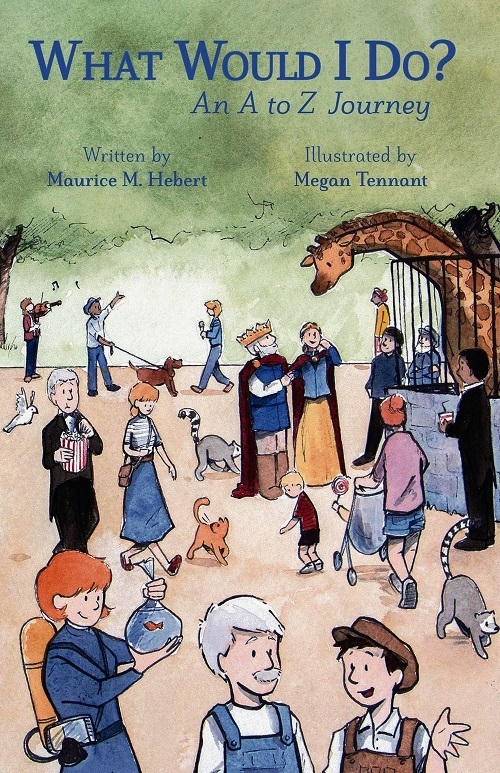 This is the place to market the book and draw attention to yourself and your illustrator. The author and illustrator bios will be very important to have here. These links will be helpful for you as you decide how to price your book and where to sell them. As you approach the final steps of submitting your book you will want to be promoting your book at as many channels as possible. I have created both a Facebook and Twitter page for Mograce Publishing as well as this website. These sites have tools that are very helpful in pursuing the market for your book. Posting frequently at all these sites with engaging and interesting content is a challenge but it is all part of the marketing aspect of your work. If you are the publisher it is all up to you to make your book a success, friends are a big help also! Don’t forget to click on the links above for more helpful details on these topics!